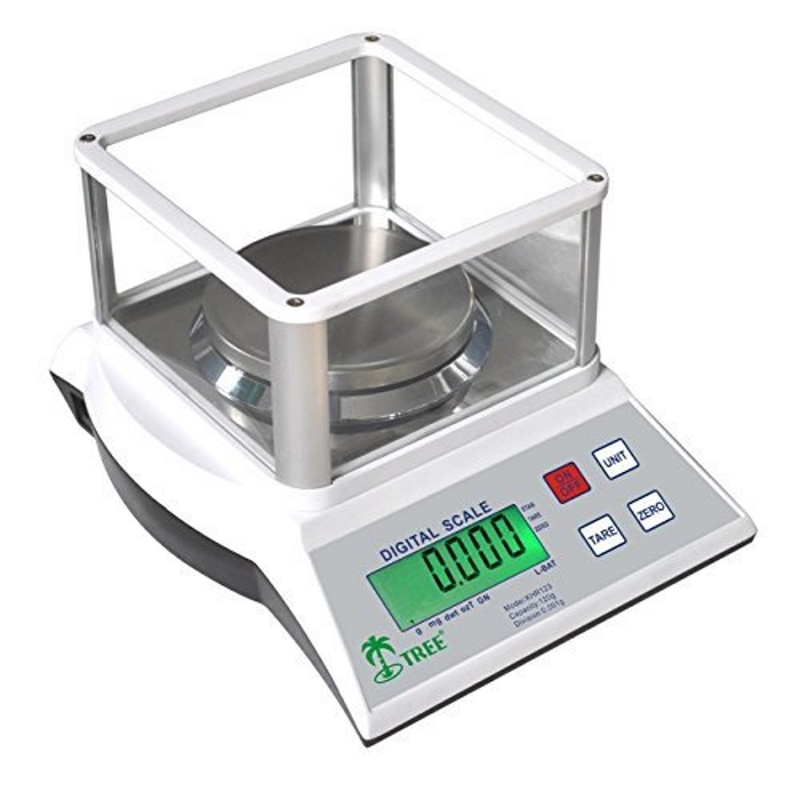 The Tree KHR-3000 Table Top digital bench scale electronic balance. With a 6.5 lb capacity and 0.05 ounce resolution. 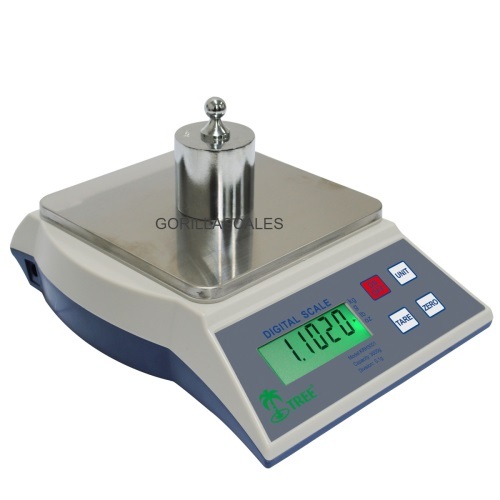 (3000g x 0.1g) This High Capacity Top loading Balance is versatile, portable, reliable and sturdy. Weighs in kilograms, grams, pounds & ounces. Stainless platform, tare and has AC power option. 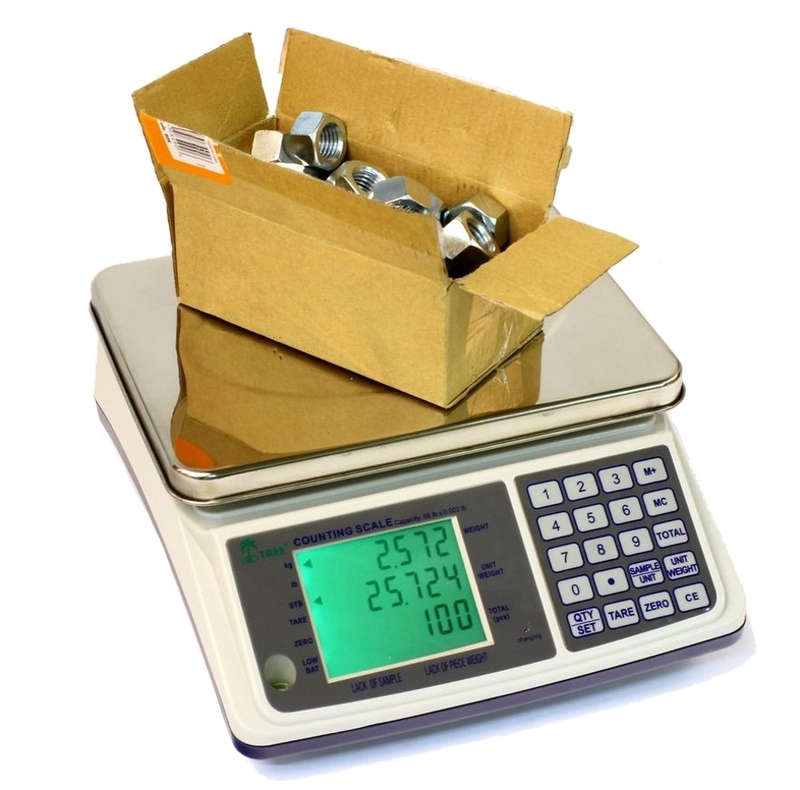 It can be used in many applications including but not limited to warehouse, laboratory, kitchen, office, workshop, classroom, trade shows and pawnshops. 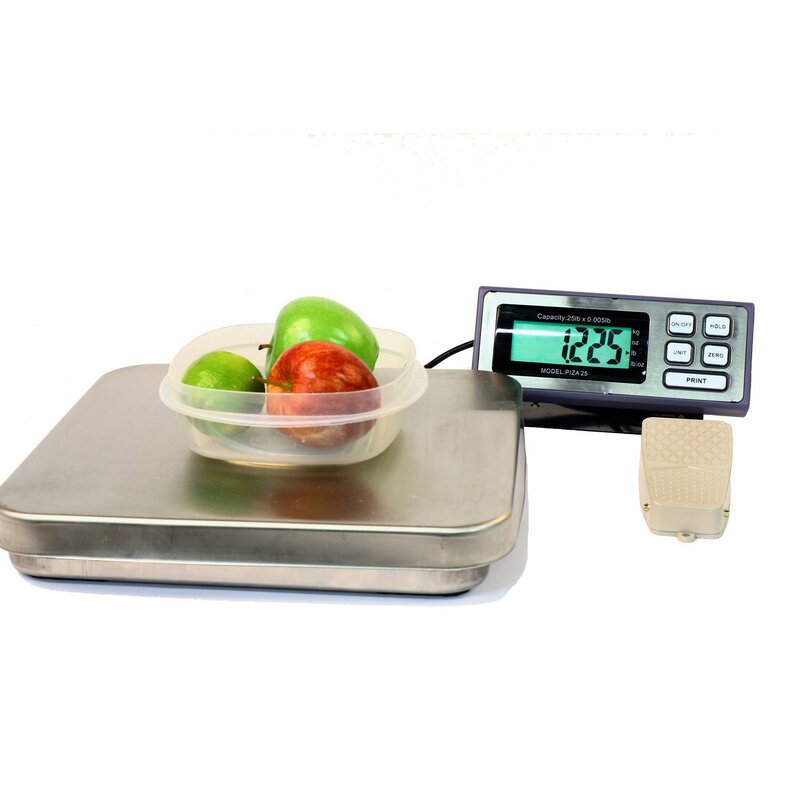 Platform size: 5.7" x 5.7"
*Calibration Weight is NOT included. *Does NOT have RS232 or USB connectivity option.